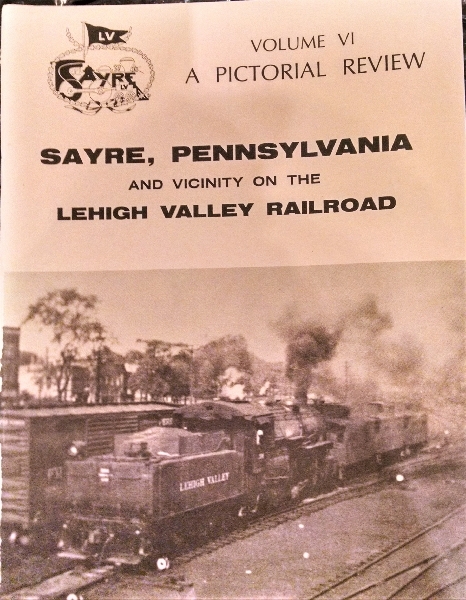 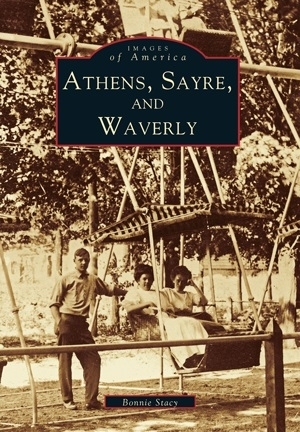 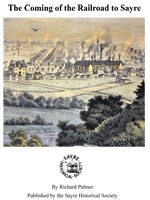 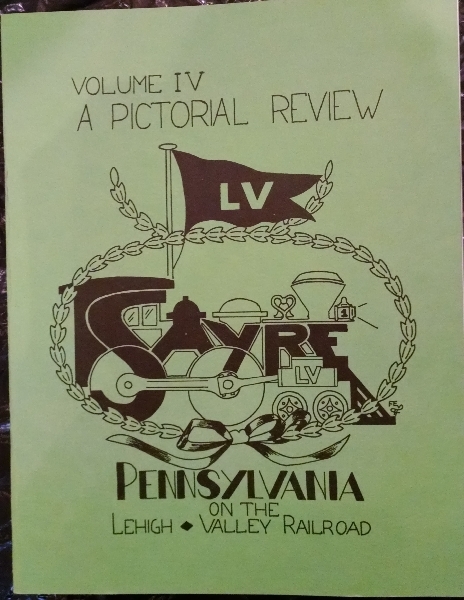 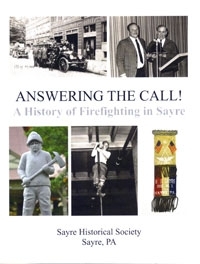 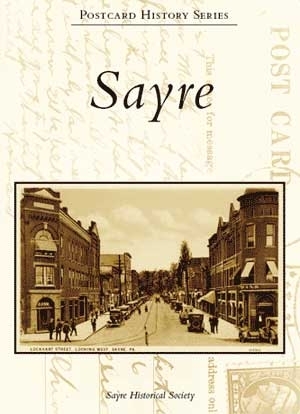 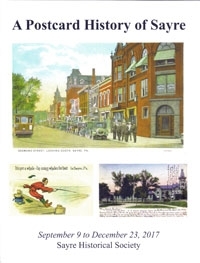 A 68-page soft cover book featuring stories from the first Quarter Century of the Sayre Historical Society's Quarterly magazine. 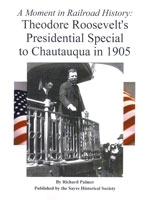 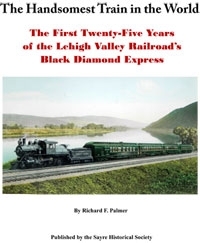 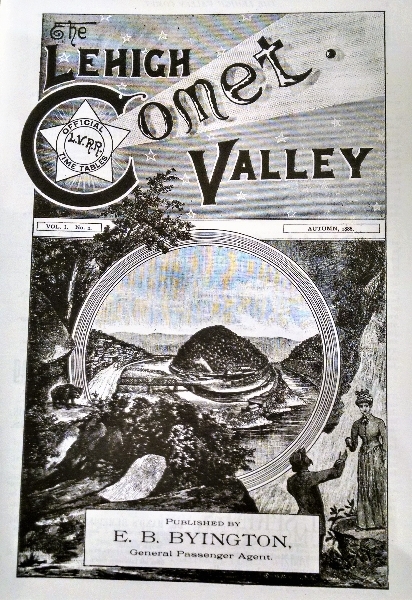 Stories include Some Early History of Milltown by Ruth Miller, Foundations of a Railroad Town by Frank Evans, Susquehanna River Ferry by John Geffert, Lehigh Sports by Duane Hunter and West Sayre by James Nobles, along with many other stories and photographs. 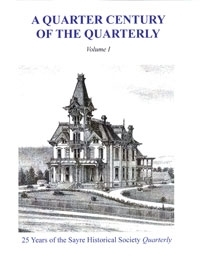 Price - $15 plus .90 tax Total $15.90 plus $5 shipping and handling.